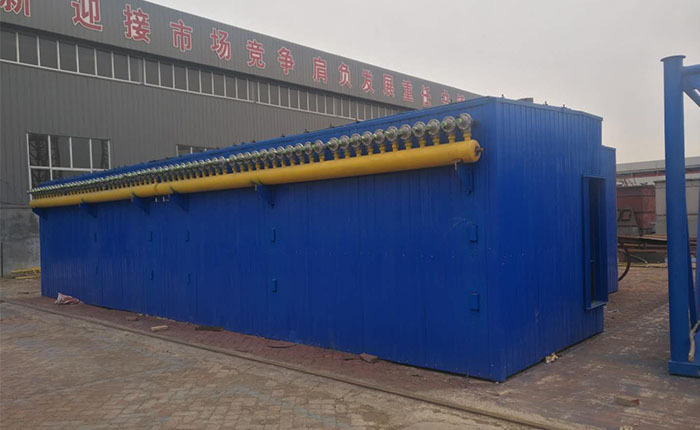 Coal pulverizer is widely used for industrial boiler (such as heating, annealing, tempering), heating boiler, conduction oil boiler (drying, vaporing) and other kinds boilers. It can be used instead of fuel oil, gas, and electrical heat energy equipment, which can save 50% energy. Thick lining panel: coal powder grinding machine, the inner shell lining is with thick chrome steel plates. So it is very durable. High wear-resistant hammer for crushing. 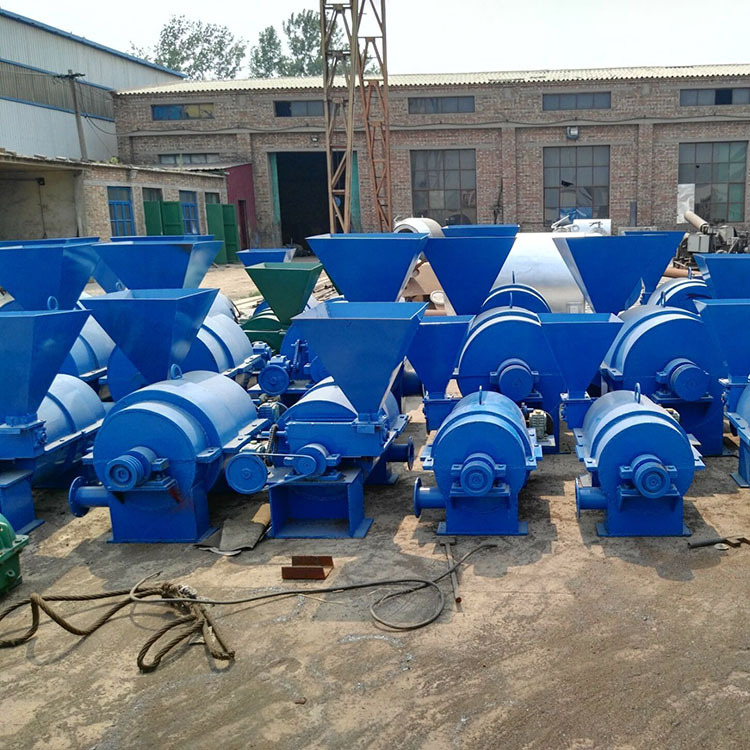 Small particle size: after crushed,the particle size is smaller, when burning it will be more sufficiently and more environmental(less smoke). The particle size is about 160-200 mesh. High production capacity. 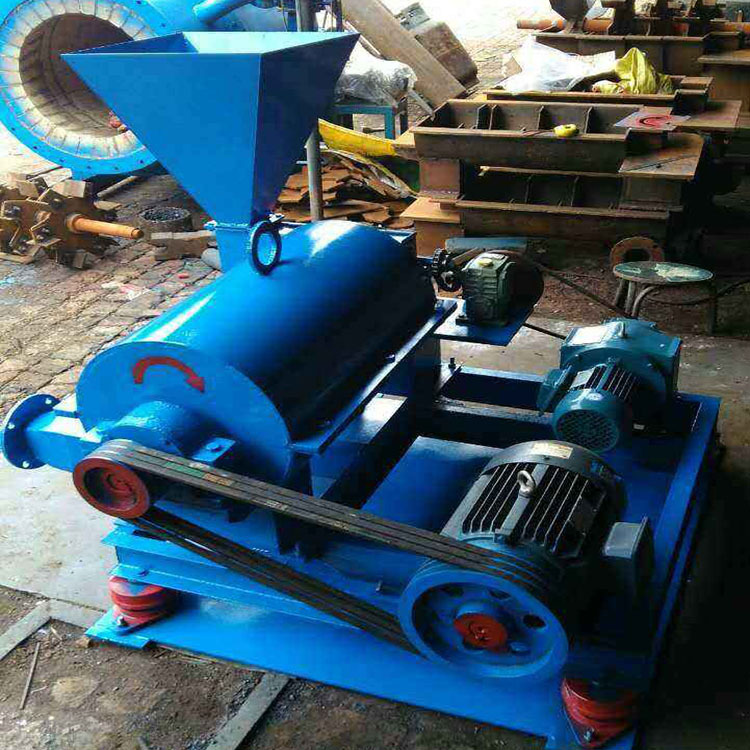 coal powder grinding machine is with reasonable design, 10% higher than similar products in production. Combustion. Our machine has double oxygen input, it can improve efficiency and burn sufficiently. Rapid deceleration integration: reduction gear and spindle are designed in same group, to save electricity. 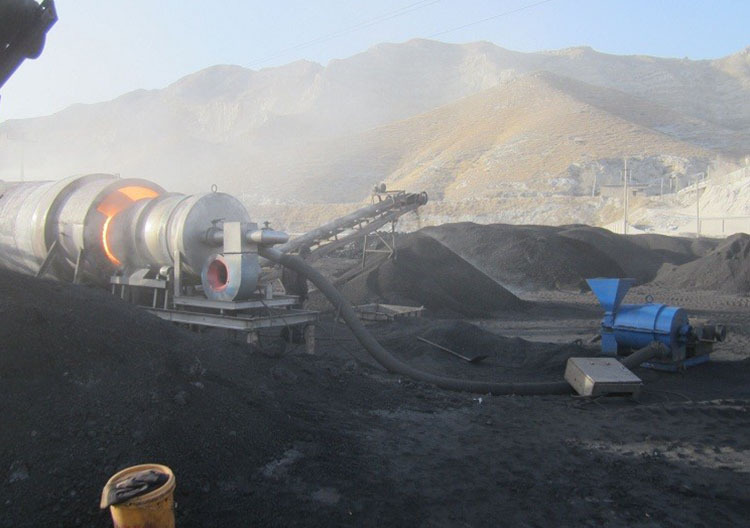 In the worksite, a coal burner works with the coal pulverizer and coal hopper usually. 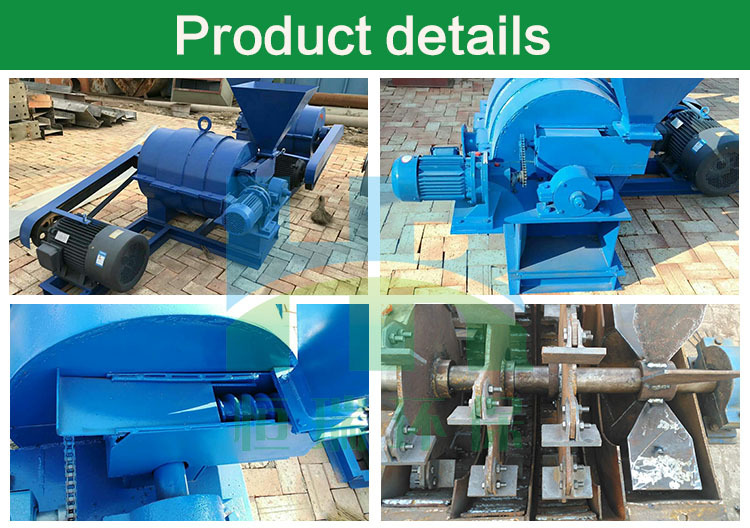 The coal in the hopper is conveyed to the coal pulverizer by Screw Conveyor. The coal pulverizer will crush the coal into pulverized coal. In the coal burner, the pulverized coal mixes with air (High-speed air flow is generated by the draft fan on the coal burner), and is ignited by the oil burning igniter. 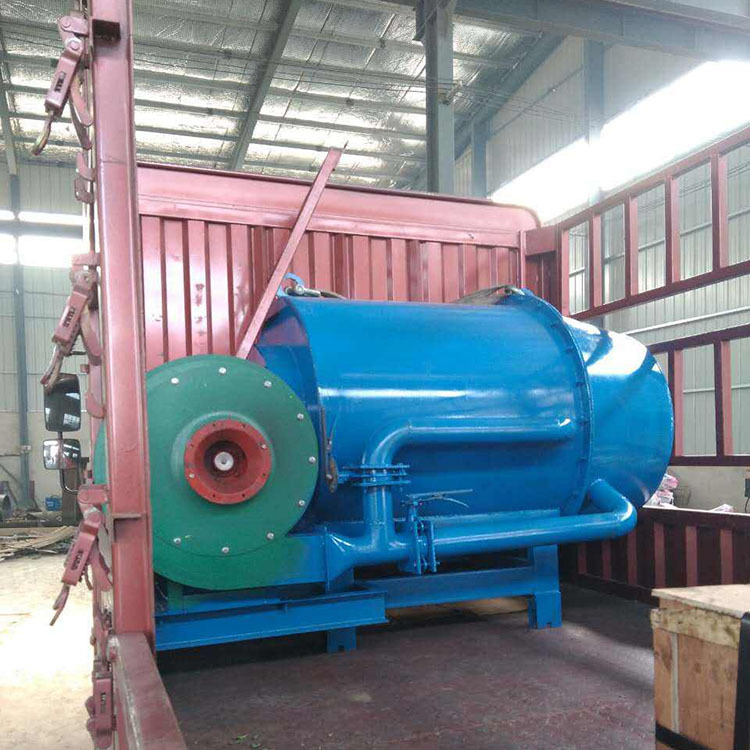 Coal pulverizer to be used for drying, annealing, tempering boilers, steam and so on. Applicable industry: Malleable Iron, foundries, rolling mills, strip mills, cement plants, boiler plant industry. It can replace oil, gas and electric power thermal energy equipment, which can save 40-50% of energy. 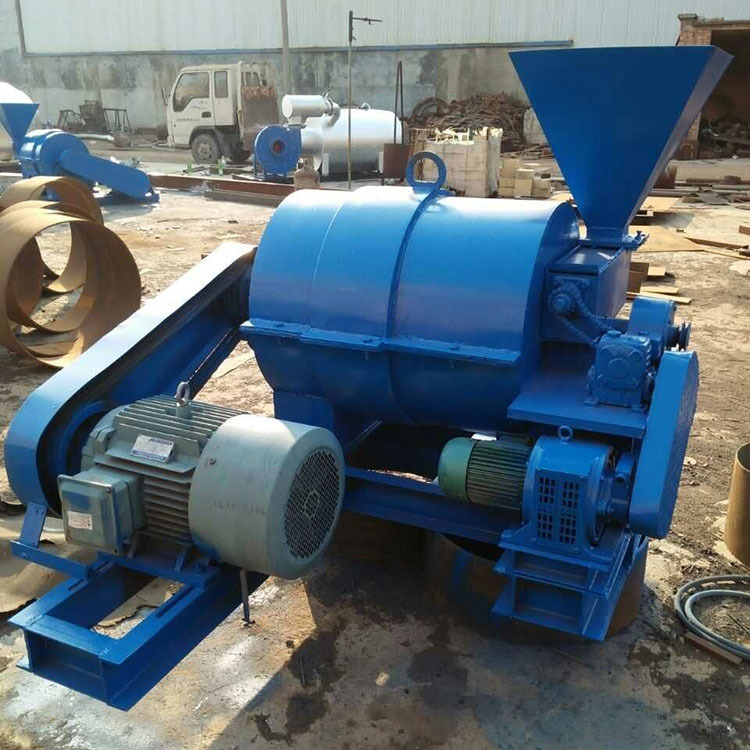 Looking for ideal Special Coal Pulverizer for Asphalt Plant Manufacturer & supplier ? We have a wide selection at great prices to help you get creative. All the Burner of a Bituminous Plant are quality guaranteed. 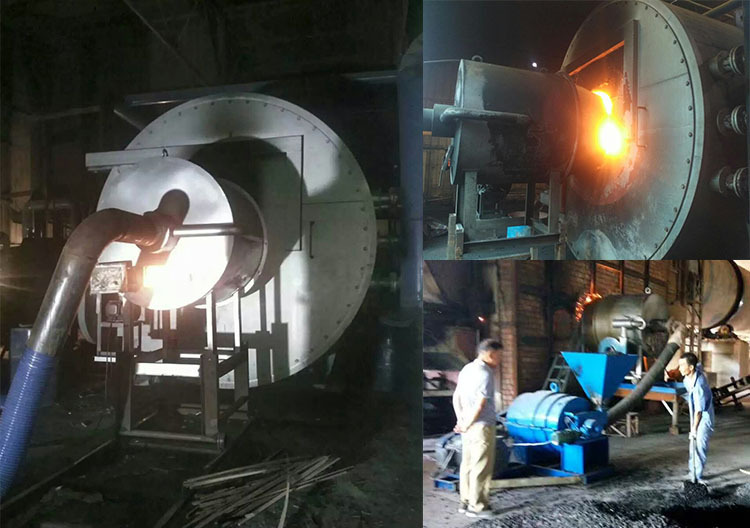 We are China Origin Factory of Burners of Coal Pulverizer. If you have any question, please feel free to contact us.